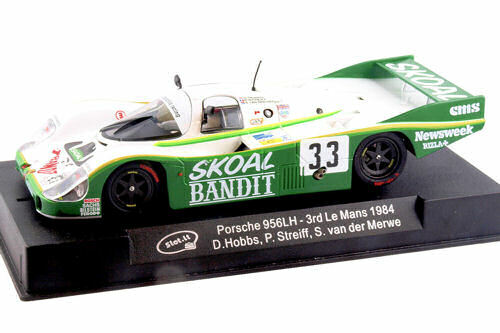 Hi All, Arriving next week from Slot It. 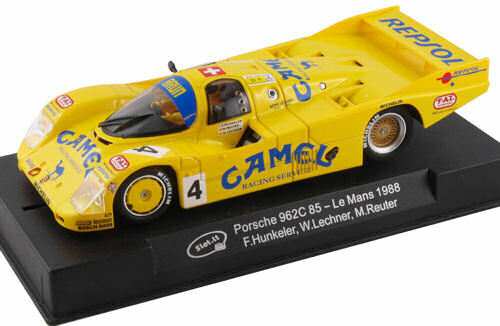 Pre ordering is advised as these liveries are in high demand. 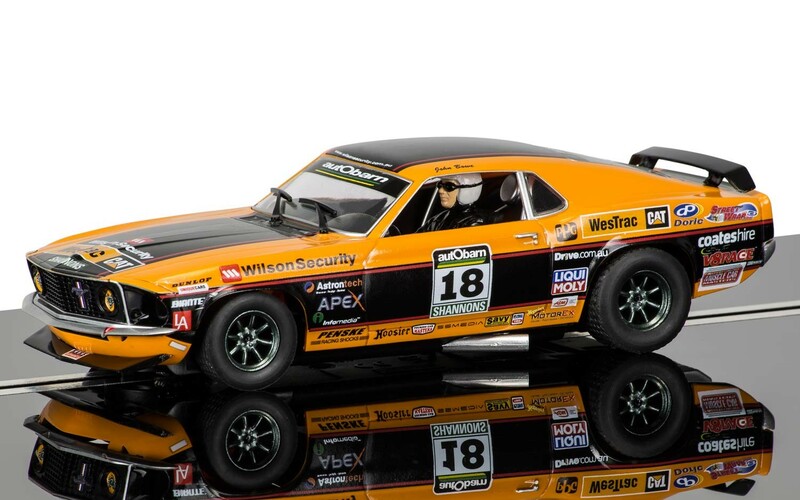 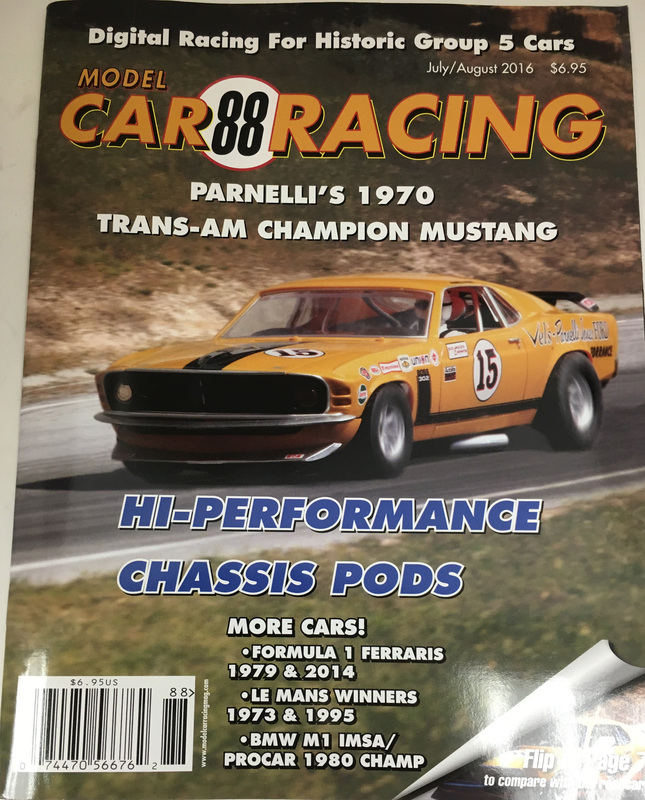 Ford Mustang Boss 302 1969 – John Bowe, 2011 Touring Car Masters Championship C3671, $54.99 and in stock.